The ed’o extra virgin olive oils are promoted as the pure essence of nature transformed into liquid gold. The oils are produced just one week a year, the moment of the olive’s maximum splendour, to ensure low acidity levels and rich organoleptic properties, which results in a very limited edition. These two elixirs are bottled in opaque glass bottles to preserve the nutritional properties. 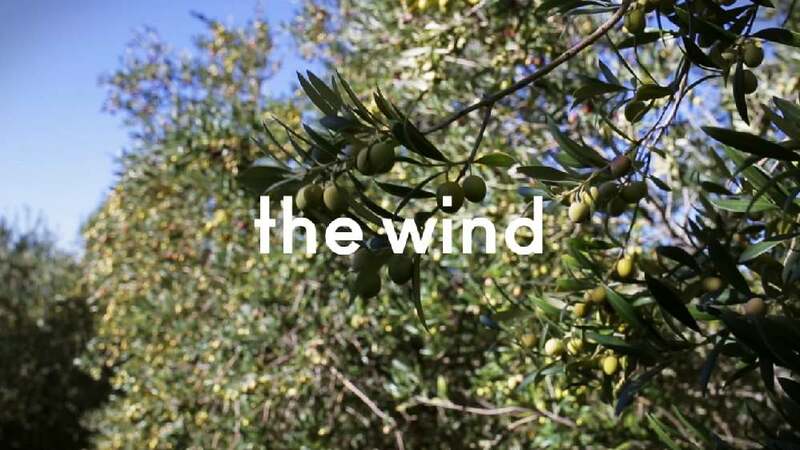 The wave-shaped silhouette of the packaging is an allegory of the Mediterranean Sea, which caresses the olives with its breeze during the entire growth cycle, giving ed’o its unique character and flavour. The white bottle contains ed’o PURE, a fresher and smoother olive oil, while the black bottle contains ed’o ORGANIC, an olive oil with more body and stronger character. The two products come in a luxurious Pairing Edition box that showcases them one next to the other in a yin-yang arrangement. This is aimed at evoking a sense of perfect balance, emphasising that these olive oils ideally complement any recipe. In addition, the logotype of the brand name has been designed to signal the elegance and quality of the products. The packaging for the ed’o olive oils is thoroughly convincing: the elegant organic shape of the bottles is not only exceptionally beautiful and rests well in the hand, it also symbolises the fluidity of oil dripping down. The fact that the two bottles are boxed together following the yin-yang principle reflects the natural equilibrium associated with the quality of the food product and the naturalness of its origin – rounding off the excellent and well-thought-out packaging concept. Ariadna Grau Peitivi Selective Export, S.L.